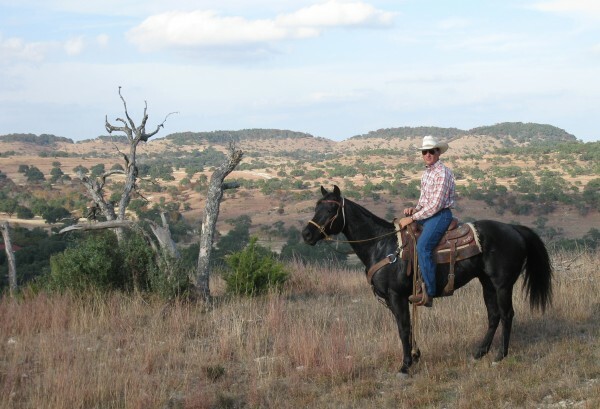 Jody has a nice handle, moves out nice, has been patterned on barrels with some hauling, started on roping, has a lot of cow. She’s been used around the ranch and used for sorting. 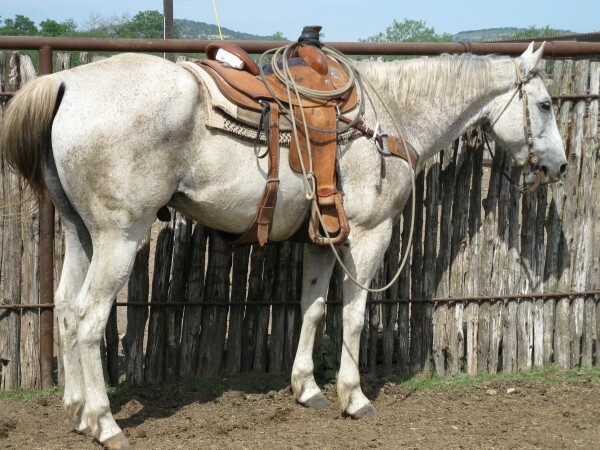 You can take her any direction and would make a great all around horse. 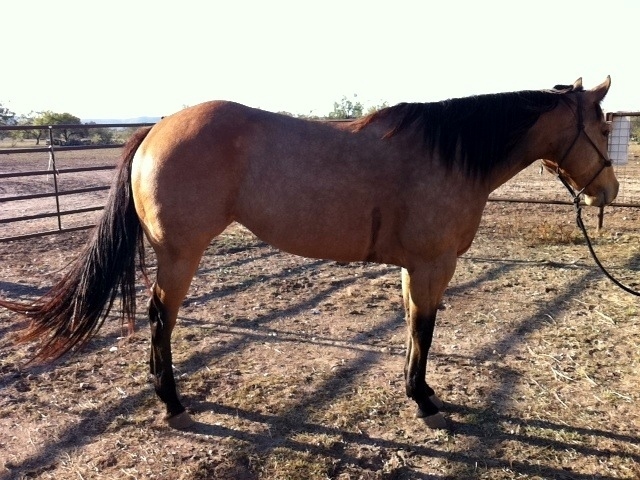 Her breeding goes back to King, Blue Valentine, and Driftwood on her top side and she has running blood on her bottom side with Jody’s Glory and Zevi. 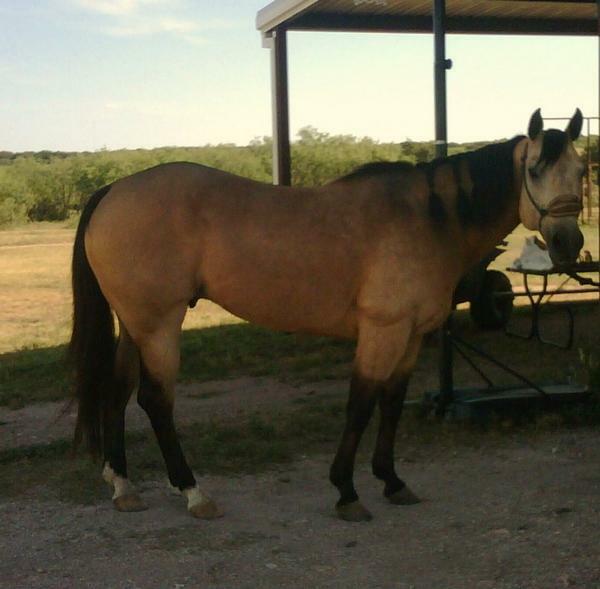 All around ranch horse, very gentle, he prefers people over the herd. 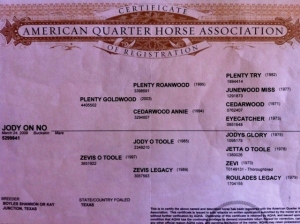 He is great in round pen for working colts. Fantastic for sorting and working cattle. 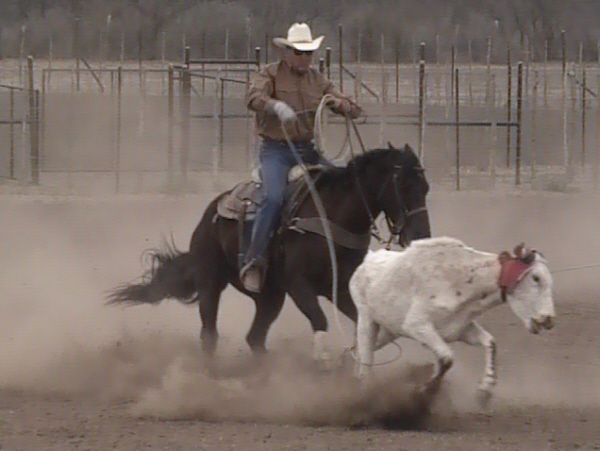 Go to the rodeo and rope calves and heel. 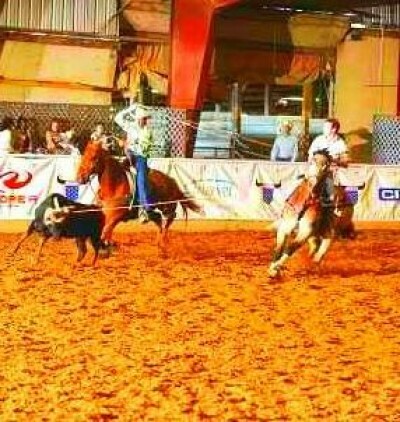 Won $ heeling USTRC and open rodeos. Good for #8 heelers down. Started on poles. Would also make a great breakaway and goat tying horse. All Around Rodeo Horse!!! 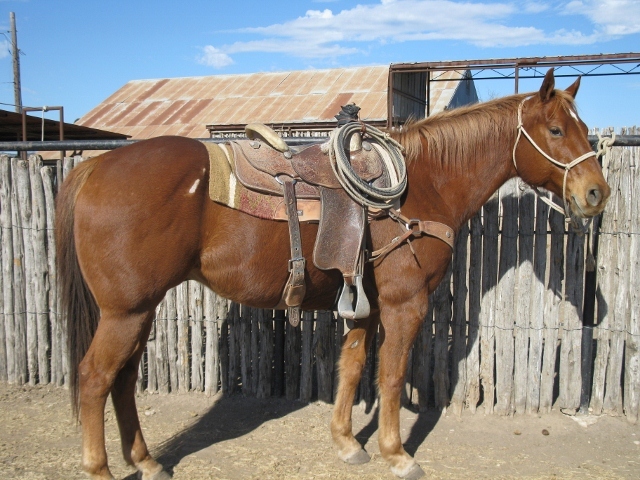 Big, stout, and gentle ranch horse. Johnny has been used his entire life on a cow/calf operation for gathering and sorting. 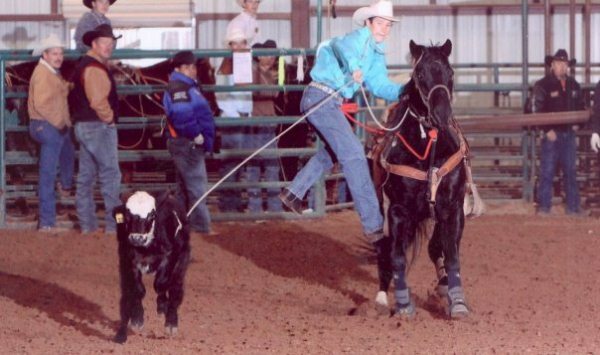 You can rope either end off of him in the pasture. He would be great for team sorting/penning competition. Kid gentle. Head and heel. KC is a Proven Winner! 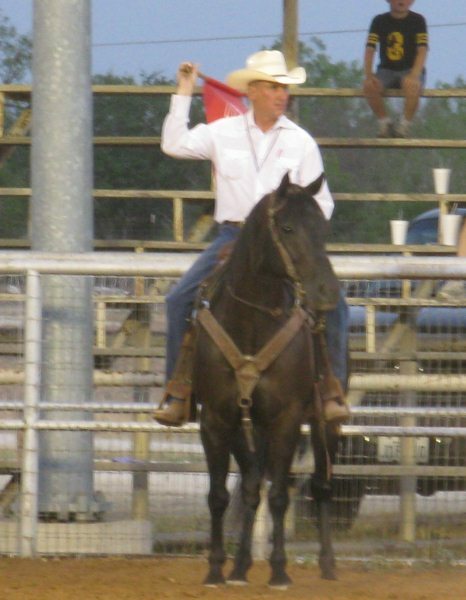 Won over $30,000 past three years at open rodeos, USTRC, and World Series team ropings. 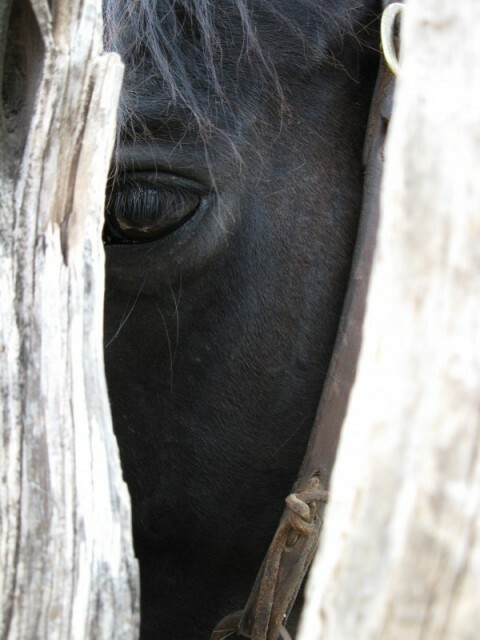 You can turn him out for months and he will be the same horse he was the last time you used him. Very good in the box. Good for #6 roper down. 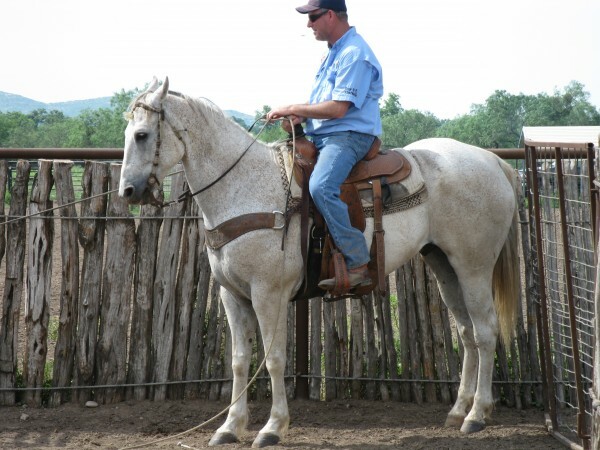 Great beginner horse or go right to #12 ropings down. 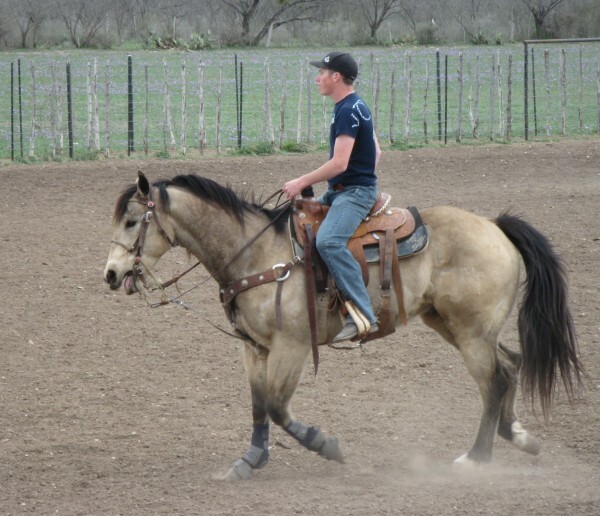 Frio has been used in high school rodeos, USTRC ropings, and open rodeos. 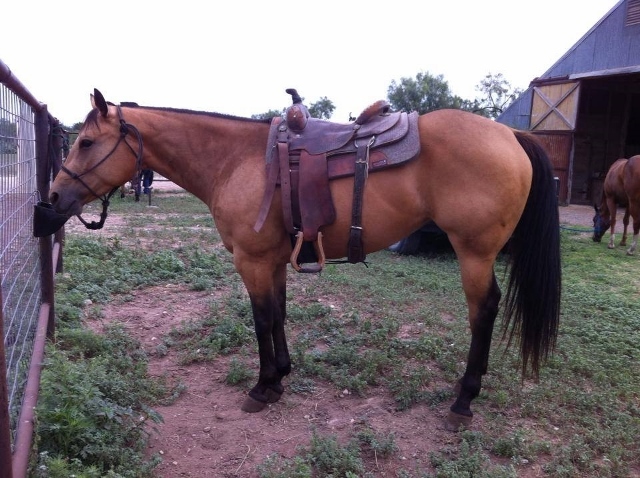 He is a great teacher horse for novice ropers and will fit up to #6 team ropers. 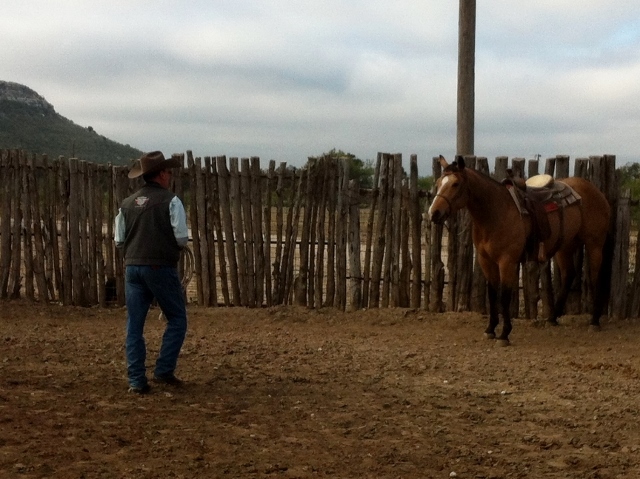 You can go both ends, head or heel and breakaway calves. He stands like a statue in the box and fires hard out of the box. 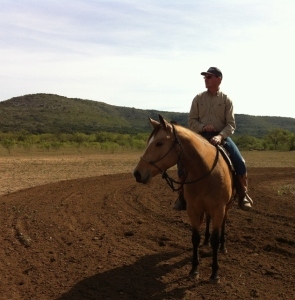 Frio is super gentle, great out on the trail, and has a super sweet trot to ride.